Wednesday 30th January. 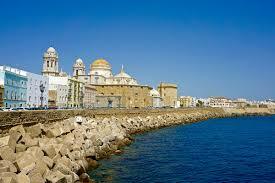 Enjoy a day in Cadiz, an ancient port city on the SouthWestern coast of Spain. There will be a breakfast (not provided) stop en route and a comfort stop on the return journey. 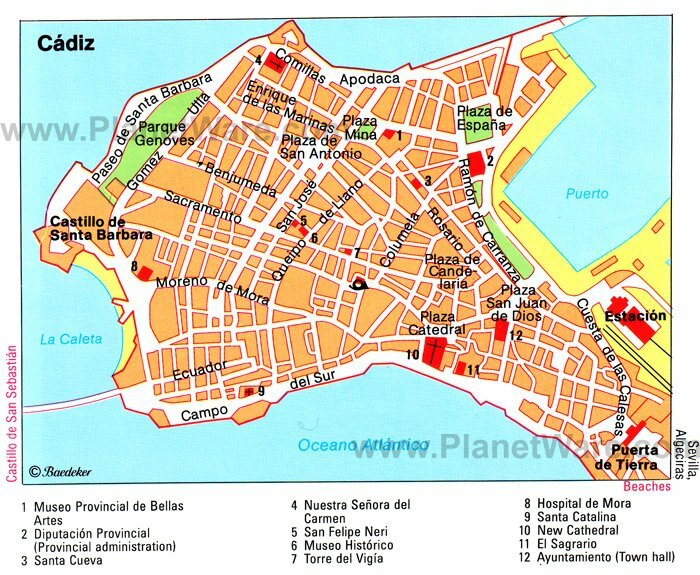 This excursion allows you free time for you to discover this ancient walled city at your leisure. 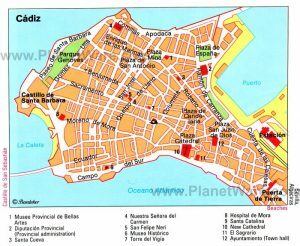 Visit The Cathedral, believed to be the oldest in Europe likewise visit The Roman Theater or take the Ferry to Puerto Santa Maria. 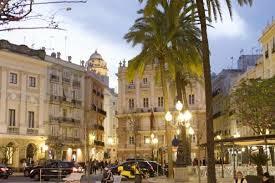 Wander the narrow streets with their shops, bars and restaurants. Visit The Torre Tavira, with its stunning views over the city.